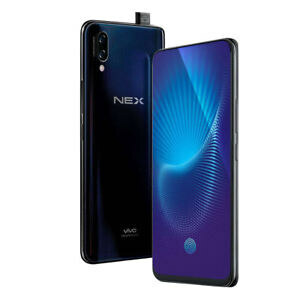 Vivo NEX S is the latest smartphone with a 6.59-inch screen and an 8-megapixel camera at the front. It also features a 12 + 5-megapixel rear camera. It will come with the Android v8.1 Oreo and will run on a 2.7 GHz processor. The phone has 8 GB of RAM and 128/256 GB of built-in memory. The battery is powered by 4000 mA. Its expected price is Rs. 52,500 in Pakistan.